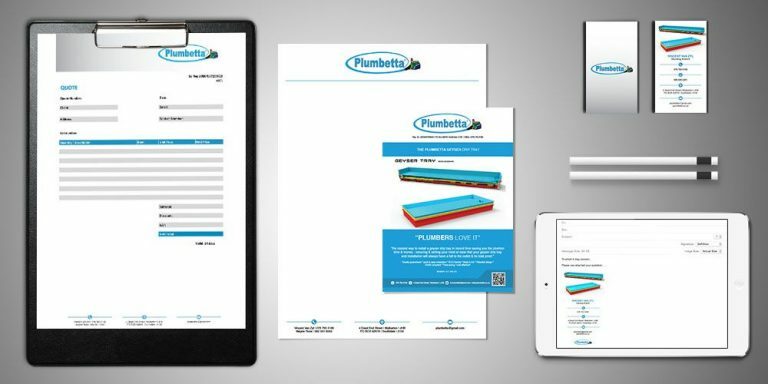 A business distinguishes itself through the image that it presents to the world, through collateral like business cards, letterheads, brochures and other options. 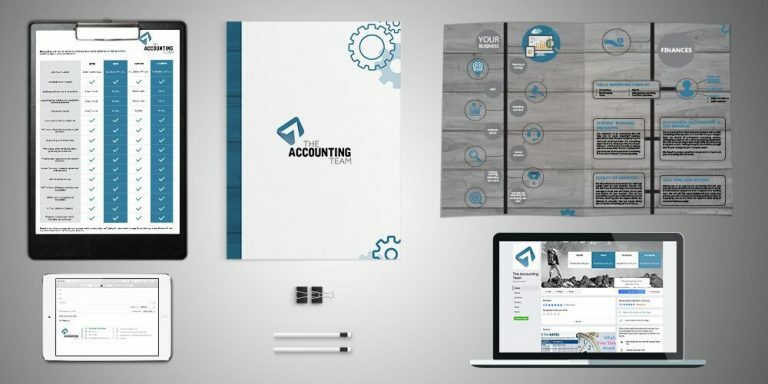 It is a physical expression of the business brand, an extension of the culture that is already expressed through communication style and behavior exhibited to maintain an image. 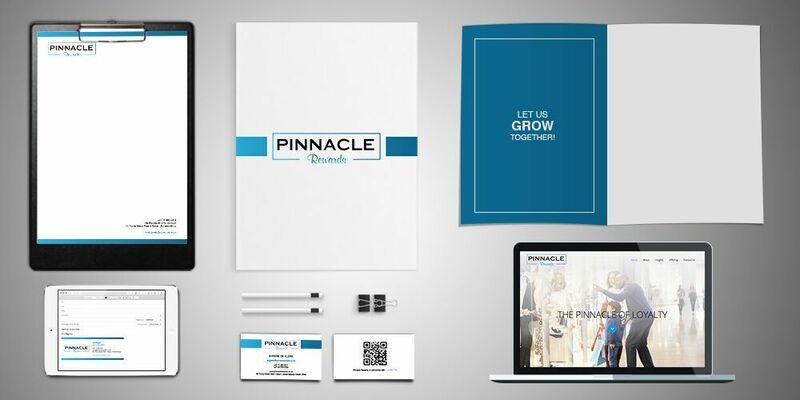 A corporate Identity expresses your business’s brand personality and sets you apart from the competitors. A strong and recognizable brand can help a business be more successful, which is why we believe in creating an effective corporate identity / brand identity. Once a corporate identity is created, we provide guidelines for how brands should be represented on various mediums to ensure consistency. Maintaining consistency in your corporate identity is essential because it reinforces the brand identity at every point that the client encounters you. 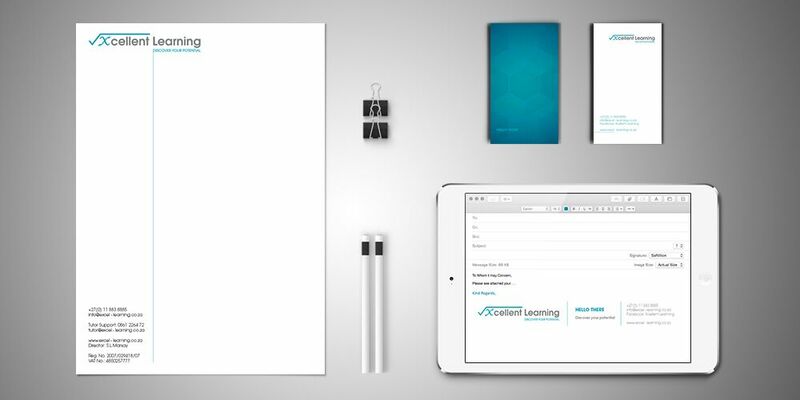 Our expert design teams can assist by creating a cohesive and professional corporate identity which becomes an important part of any effective branding strategy. 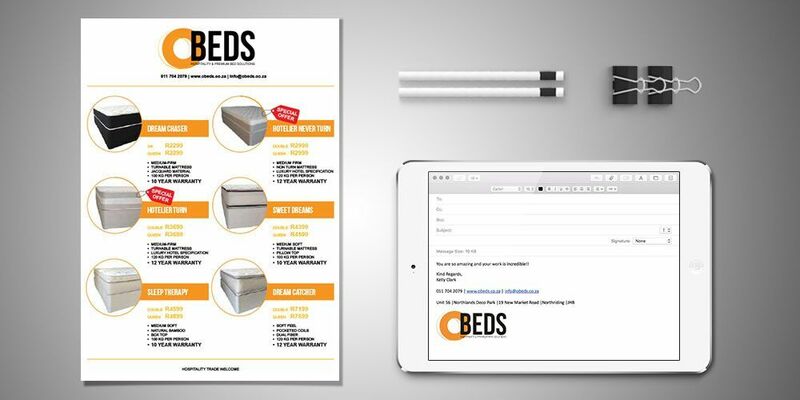 Our corporate identity designs are rich in research and attention to detail in order to develop a style that successfully meet the goals of a business and give off the appropriate message. ATTRIBUTES OF A GREAT CORPORATE IDENTITY DESIGN? At Softillion, our expert design teams assist in dressing to the businesses personality. We aim to stand out from competitors. Every business needs to have a good brand image and the ability to create a niche in their client’s mind. This is done by having a unique yet pleasing appearance which is complimented by an identity. Our design experts ensure consistency of design elements within a corporate identity together with objectives set for the business that upholds and reflects the ethos, culture, principles, future ambitions, or visionary goals. 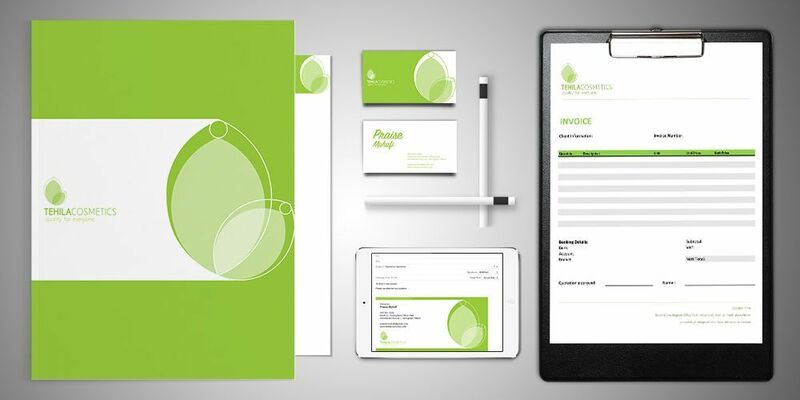 Personal experiences with a corporate identity influence clients and their purchasing decisions. 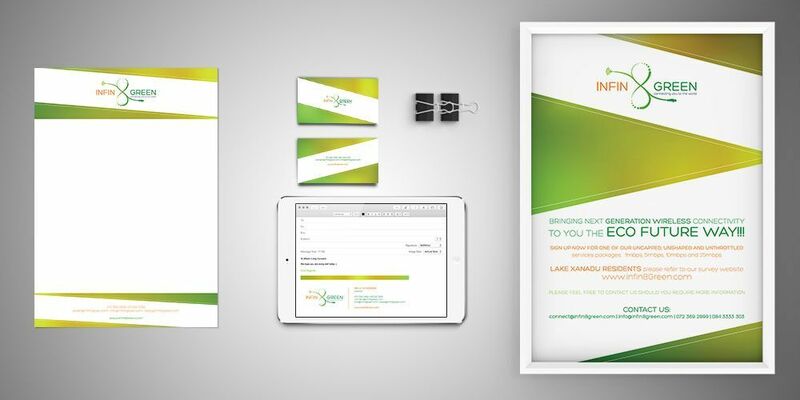 A corporate identity with a strong and positive impact creates a favorable mental image of the business in a client’s mind. At Softillion, we strategically design corporate identities that gives a good return in terms of referrals and repeat business. 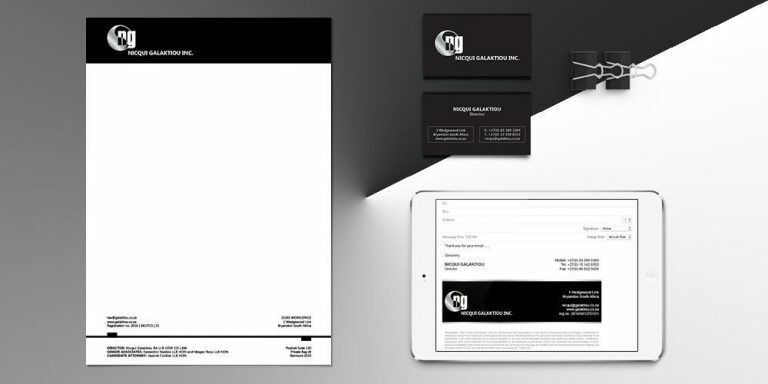 Ready to discuss your next corporate identity?